I recently stopped biting my nails and I’ve been loving my new claws! To keep the no-biting-streak going, I’ve been looking for new ways to dress them up. 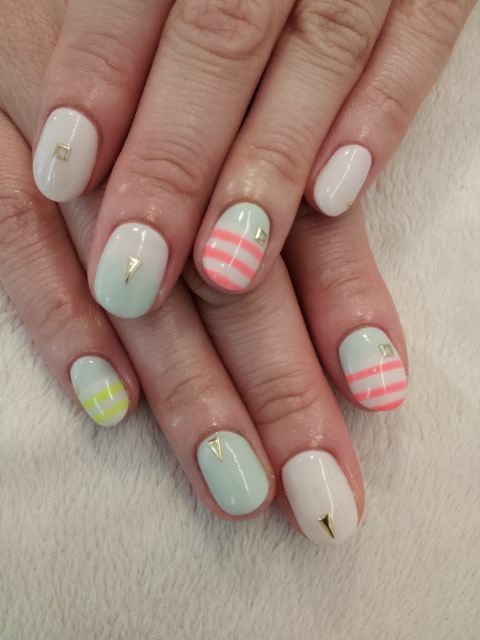 This nail blog (or at least I think it is. Thats what I gathered from Google’s translation, anyway.) 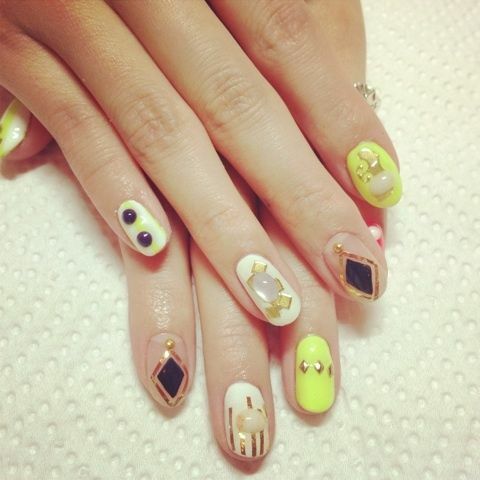 has me ooh-ing and ah-ing over their gorgeous nail art! 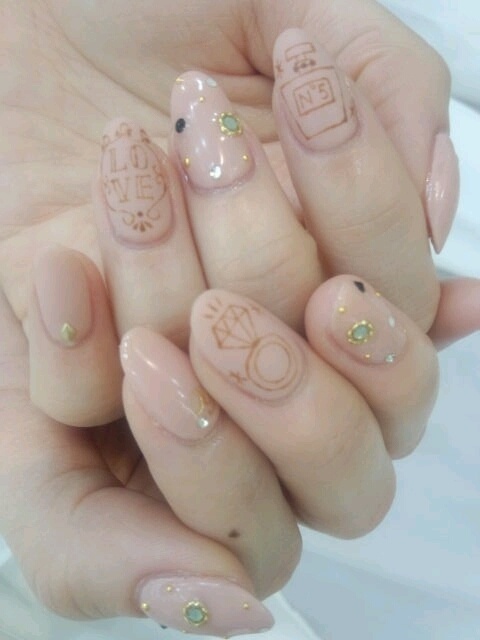 I’m not very talented, nor do I have time or money for a professional manicure. If I did, however, I would give one of these styles a try in a heartbeat! How did you manage to stop biting your nails?! I’m still in the process of trying to get rid of the fake ones and grow out my real ones 😦 Bitings a habit that’s hard to get rid of. 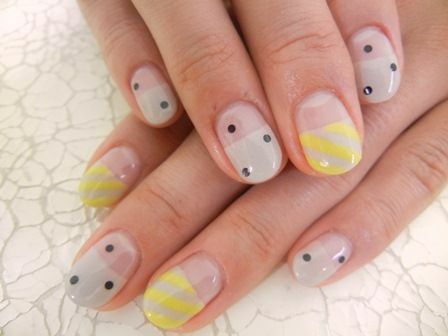 Funny enough, I started using OPI’s nail envy and it really strengthens your nails! It’s a bit pricey, but totally worth it! I also just had too much stressors in my life and I took it out on my nails. Now I dedicate my free time to doing things I love that keep the stress levels down like this blog! Keeping your hands busy really helps. Here’s a link for the OPI Nail Envy! I highly recommend it! 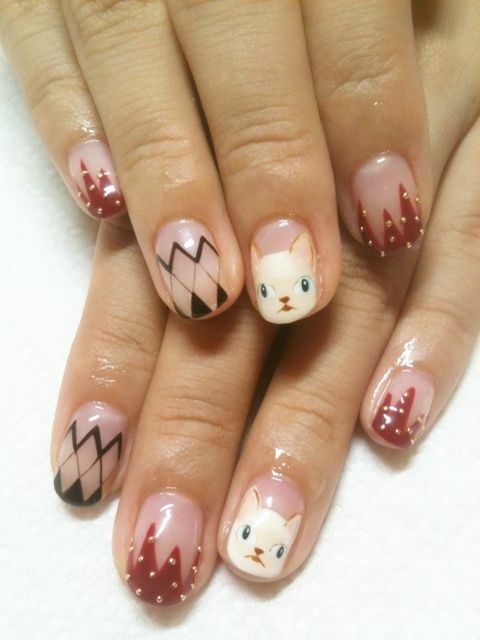 That’s some serious nail candy… I love the kitty nails!